These are two of the best WhatsApp MODs that we can find at present and they both offer us very similar functions and features, therefore, we won’t find too many differences between them. 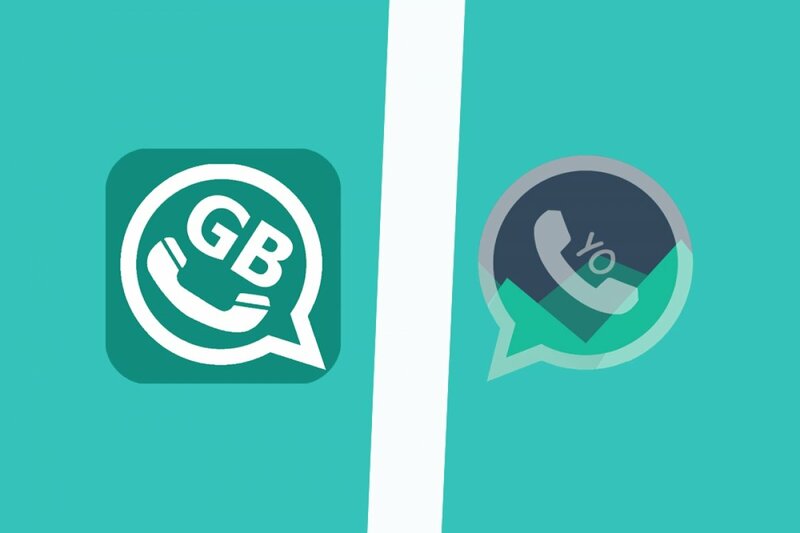 Two simultaneous accounts in the same application: both GBWhatsApp and YOWhatsApp allow us to use two accounts with two different phone numbers at once without having to switch our SIM card. Privacy: both apps have implemented the possibility to hide our online status as well as to freeze our last connection time. That means that all our contacts or those we have selected won’t know when we’ve connected after the last online time shown. And most importantly, we’ll still be able to view that same information about our contacts, even though they can’t see ours. Sending files and documents: it allows us to send files in all kinds of formats and larger than usual. It also offers us functions to share locations or contacts much easier. Customization: this is the main reason why users decide to download these MODs, and GBWhatsApp and YOWhatsApp definitely won’t disappoint anyone. From their settings menu, they both offer us options to modify the interface, colors, icons, download themes… and as we mentioned above, this is where we’ll find the main differences between both apps, in the visual aspects of each one of the elements we can download to our device. What is GBWhatsApp and what's it for?